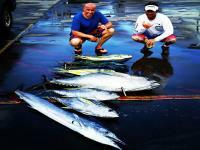 Looking for a private fishing charter in Kona? 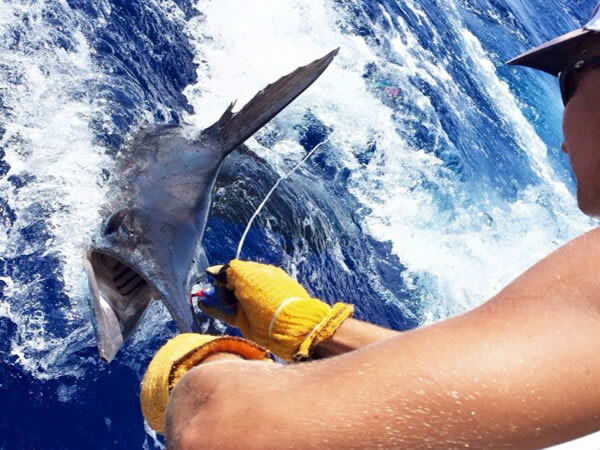 The Bite Me 6 is a sleek 41-foot Hatteras. 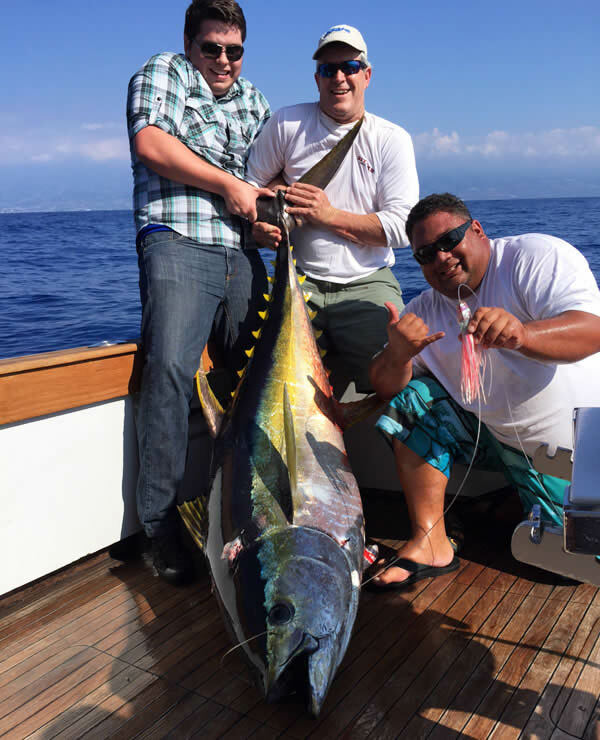 On this Big Island sportfishing tour, it's just you and your family members or friends on the boat. 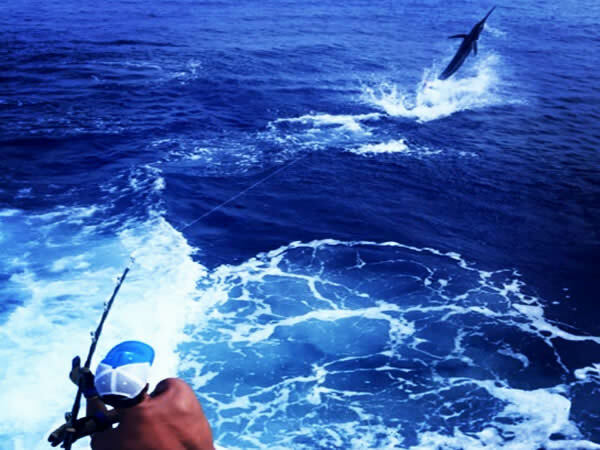 Departing from Honokohau Harbor just north of Kailua-Kona, you're just minutes away from "Grander Alley," a prive big game fishing location on the Kona Coast. 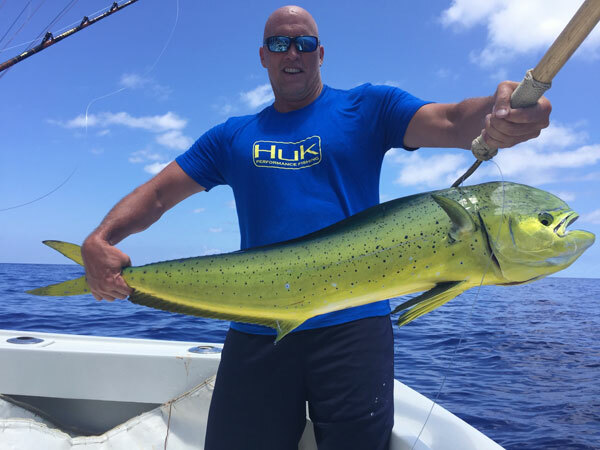 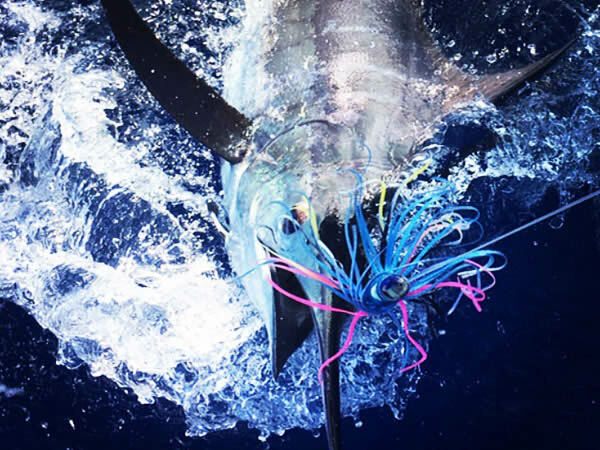 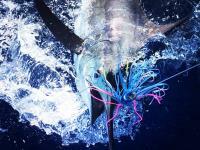 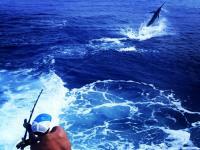 Fish you can catch here include blue marlin, yellowfin tuna, spearfish and mahi mahi.